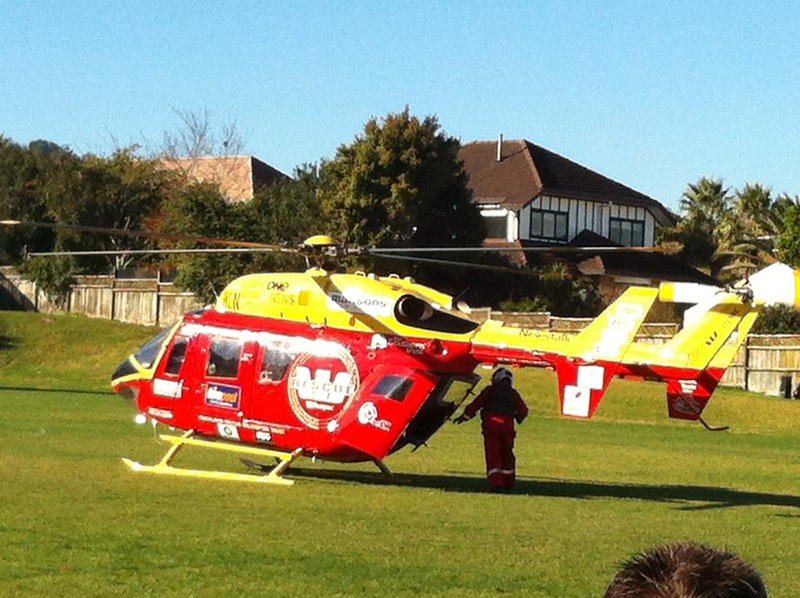 The Westpac helicopter has landed on the field. cool and do you like your class too? by Kairyn @ kids with a view. Did you see the All Black? I really like the All Black. We had seen the All Black at the field. From Alvin Kids with a view.